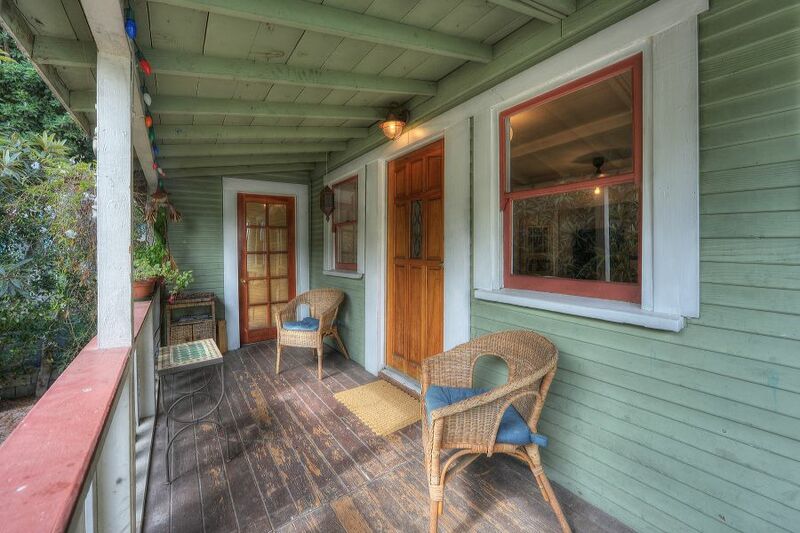 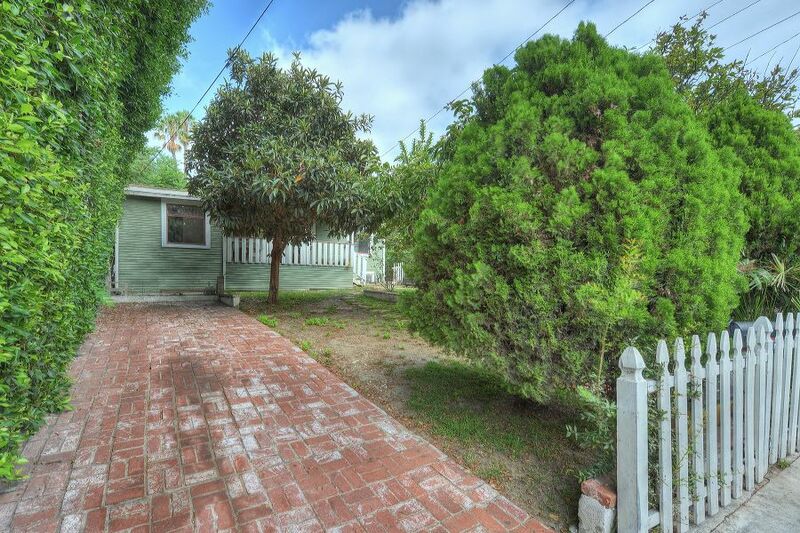 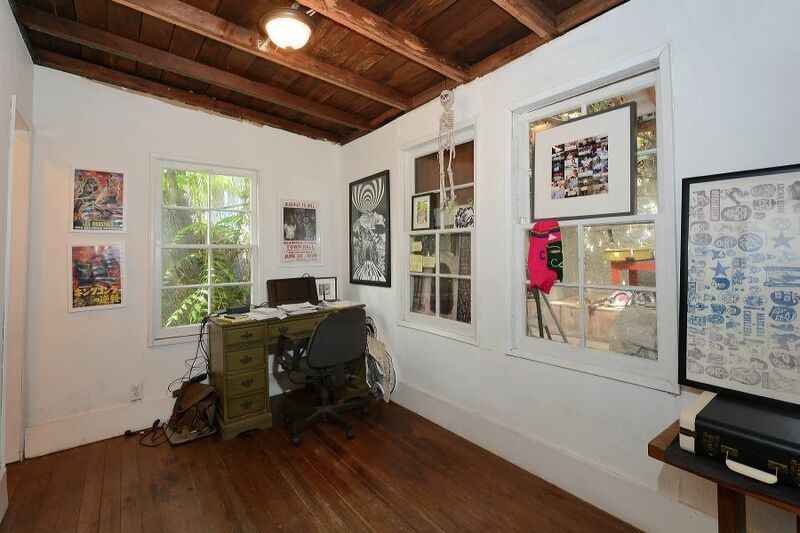 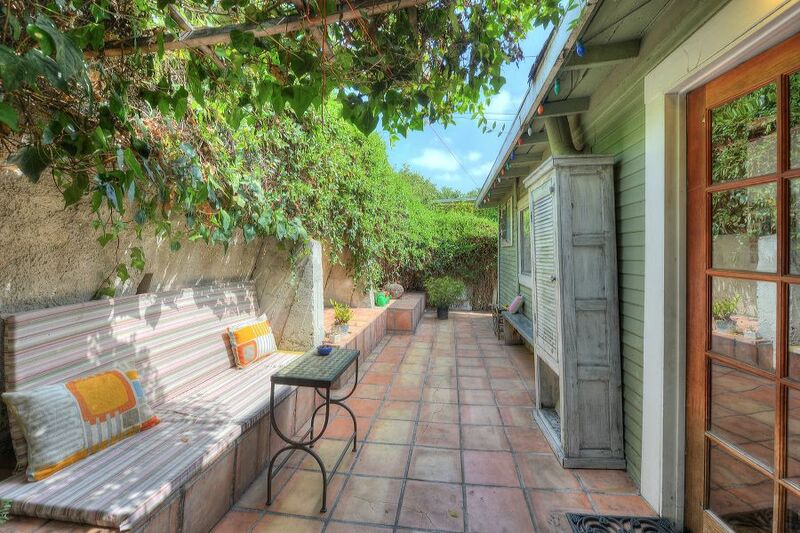 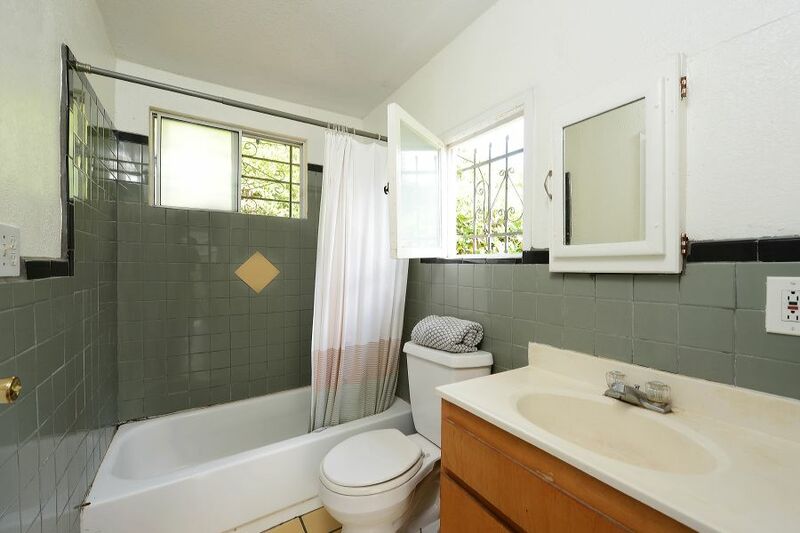 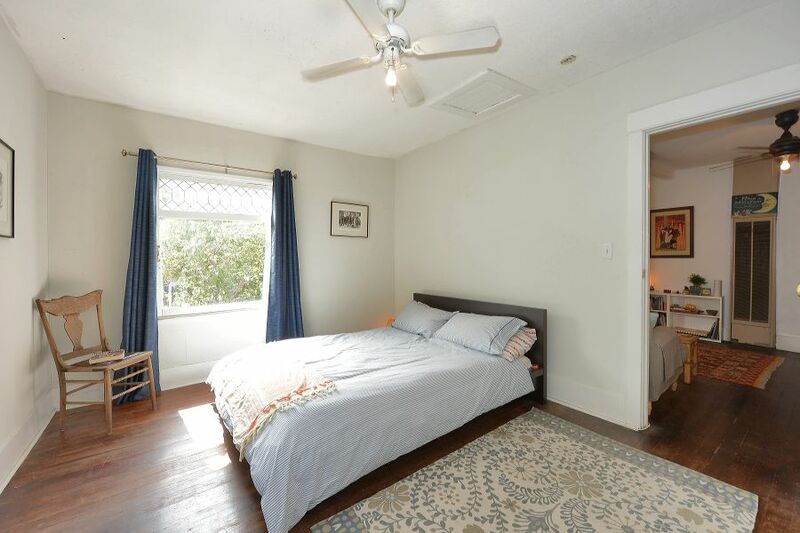 Delightful bungalow in Angeleno Heights with room for your awe-inspiring imagination. 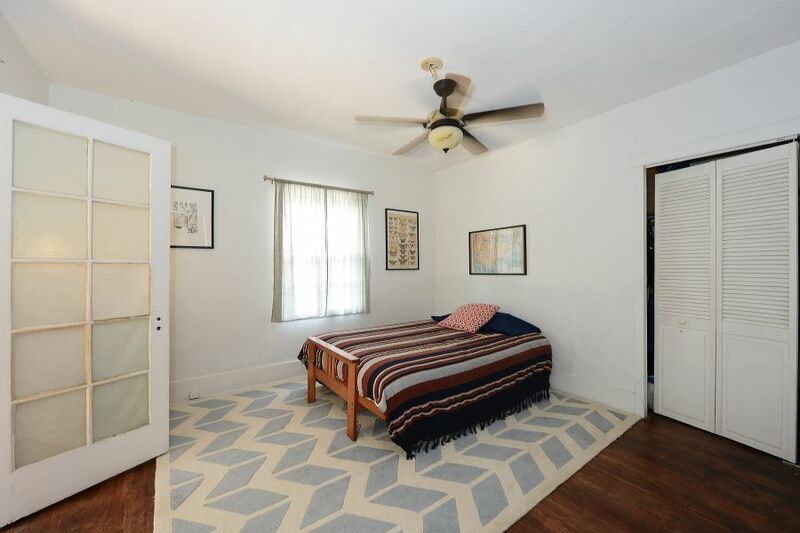 Highlights include: Mini fruit forest (loquat, peach, asian pear, guava, juju beets & apple trees), original hardwood floors, etched windows, copper plumbing, upgraded electrical, bonus bedroom & 1/2 bath with enclosed porch area. 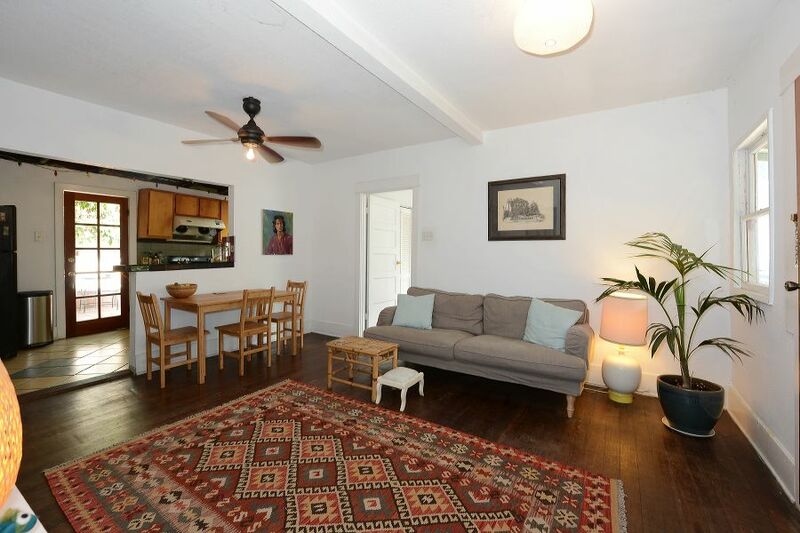 Close to Dinette, Masa, Elf, Guisados, & Ostrich Farm.